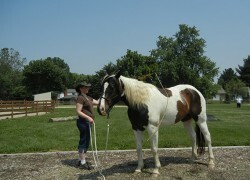 1) Course description/summary- The 15hr online introduction to equine assisted learning and therapy is the gateway course for anyone looking for a place to start. 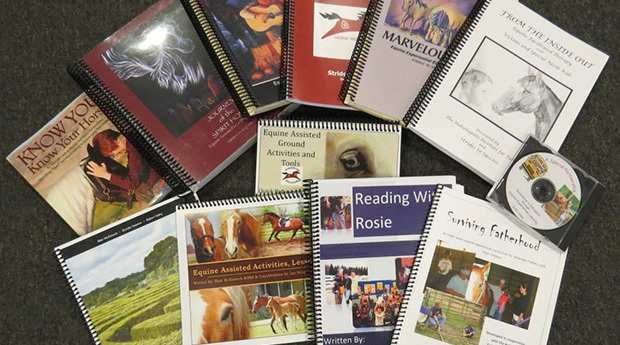 By the end of the course students can define equine assisted learning and therapy, define each of the specialty areas, discuss the theoretical foundations for the work, and demonstrate an understanding of the ethical implication of scope of work. 2) Duration of course: The course consists of 8 modules. The first module counts for one hour and the seven remaining modules are two hours each. The student can start and finish on there own time. 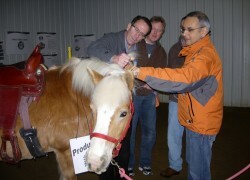 3) Learning objectives: Be able to define equine assisted learning, define equine assisted therapy, demonstrate an understanding of the theoretical framework for EALT, define the areas of specialty and how they are different, define the types of professional competencies required, demonstrate ability to define the scope of work for each area and the consequences for operating outside the scope of work. 5) Method of student evaluation (if applicable): Each module contains a quiz that upon completion unlock the next module. There are also required posts and discussion.